It’s a good day. 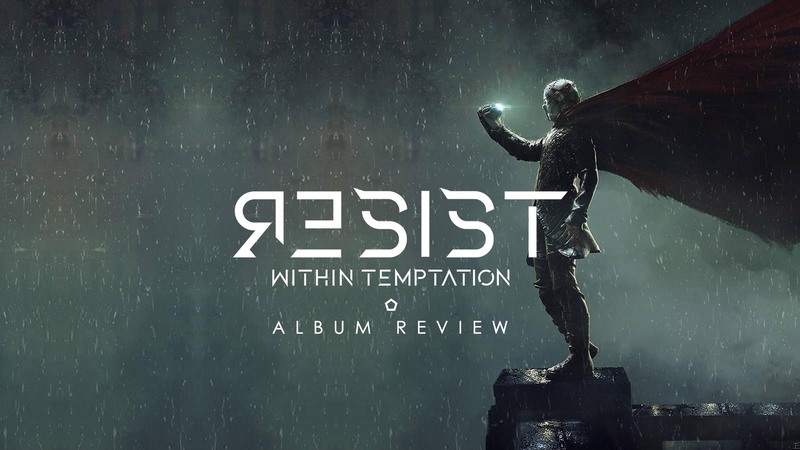 Within Temptation released their seventh full length studio album “RESIST” today, Friday 01 February 2019. It’s their first studio album since their 2014-release “Hydra”. Was it worth the 5 year wait? The new album of the Dutch Rock band is released in six different editions, 3 physical releases and 3 digital releases. As physical release, Within Temptation gave fans a standard CD edition, 2LP vinyl edition and the limited fan box (which includes a 2 CD edition of the album, poker cards, 2 guitar picks, a music cassette and t-shirt). The digital release comes as the standard 10-track edition, the deluxe edition with instrumentals and extended version which includes 10 studio tracks, instrumentals and single versions. 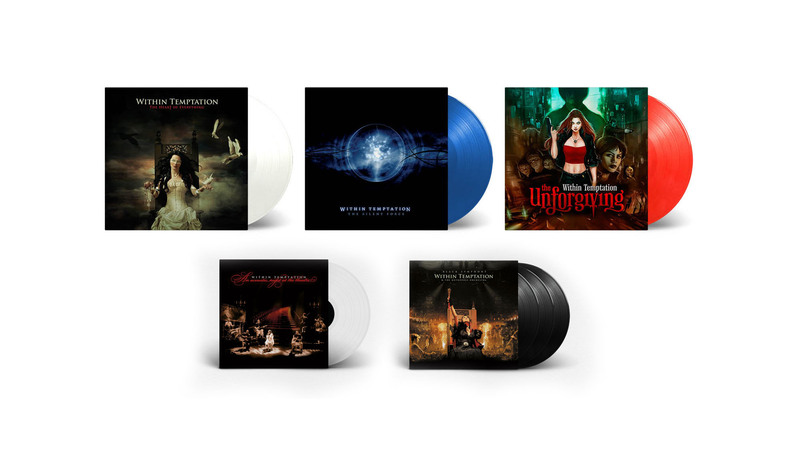 Vinyl mockups from Within Temptation records. Click to learn more. 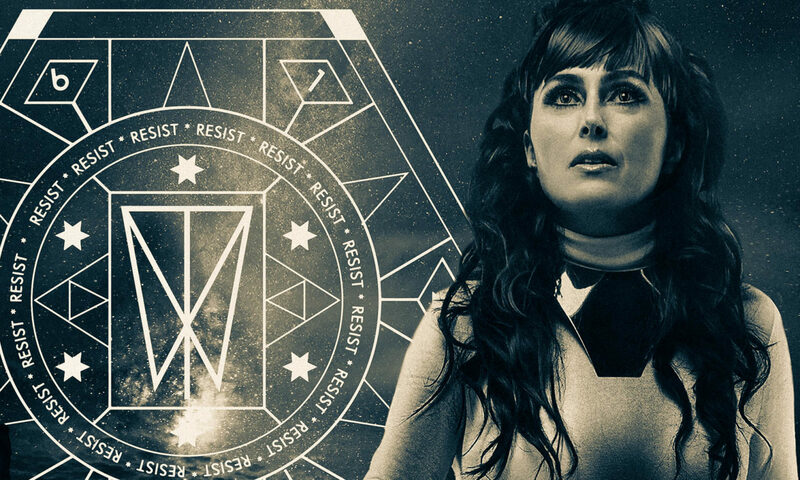 In 2019, Within Temptation is even planning on releasing their full discography on vinyl LP! Yay! 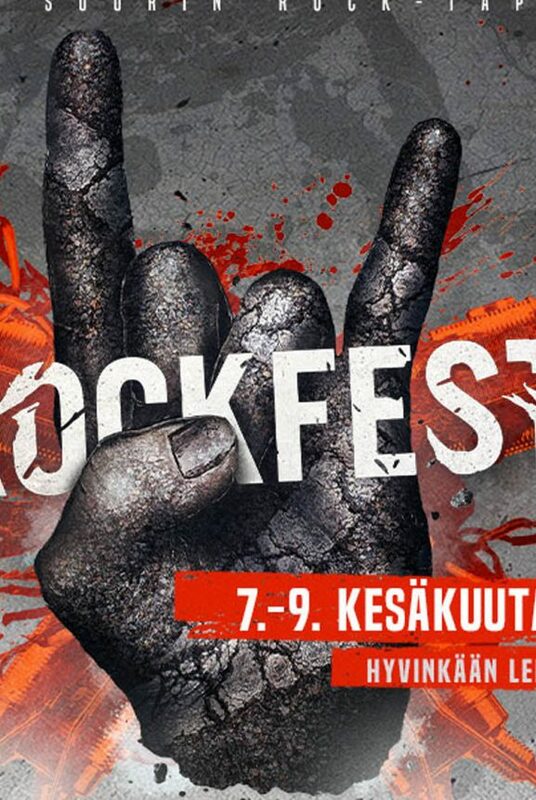 Big thanks to Walter Cafiso for the amazing artwork we used for this news item.